What makes a key break in a lock? Over time, every key eventually starts to wear out. Depending on the type of key you possess, your key might be more susceptible to damage. Cuts and grooves are weak points along the key. Over time and with extensive use, these cuts will either crack or break. 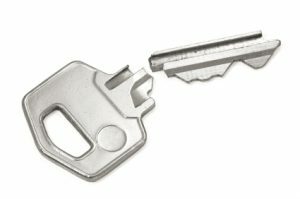 With a broken key extraction, you run the risk of damaging the internal components of the lock mechanism. 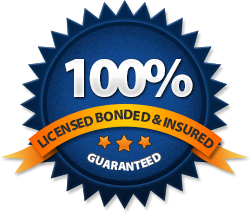 An experienced locksmith will work expediently to make sure that the extraction is done quickly and smoothly. 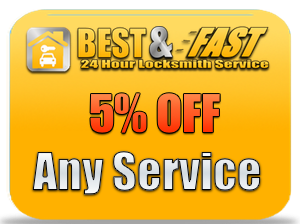 At A1 Safes & Keys Services Pacoima, we employ vastly experienced locksmiths who’ve worked on countless locks and keys in their lifetime. It is these high quality personnel (locksmiths) that make our company so reliable and attractive. Remember, don’t try to use the broken half of the key to try and open the lock. If you keep using it in conjunction with the broken piece. The key will simply get more stuck inside the lock and you’ll need professional extraction services at that point. Our technician will make sure to get every last piece of key out of your lock. And he’ll do it safely without damaging the lock mechanism. Pry it out with your bare hands- If enough of the key is sticking out, use your hands like pliers and pry the sucker out yourself! Use some needle nose pliers- This method works great if part of the key is sticking out, as you can then pry it out successfully with the pliers. However, if you have to poke around to get it out, then it may be doing more harm than good. Use Flathead screwdriver to loosen the key- You can take a thin flathead screwdriver and try to loosen the broken end while carefully wriggling it out. However, this method could screw up your locks so we only recommend this option if you feel skilled enough. Spray the lock with lubricant- Any kind of silicone spray should help loosen the tailpiece and help the key slide out easier. Graphite powder works really well too and it doesn’t affect the lock as much. Realign the cylinder- You will want to make sure that the cylinder is in the correct position before beginning the extraction. 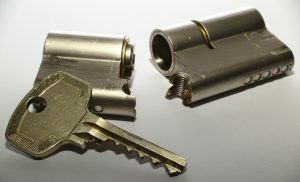 A1 Safes & Keys Services Pacoima is open 24/7 for broken key extraction services and more. Our technicians can respond to your service call in less than 20 minutes, and they guarantee 100% customer satisfaction. So call A1 Safes & Keys Services Pacoima today and get excellent service at affordable prices. We are ready to extract your key whenever you need it!